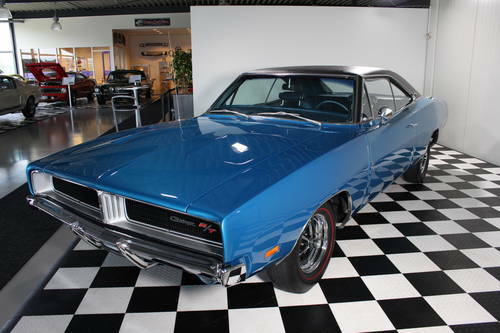 Fantastic ALL RESTORED 1969 Dodge Charger RT 440 !AMAZING CAR !in the rare B5 Metallic blue color, Blue interior ! and black vinyl top. 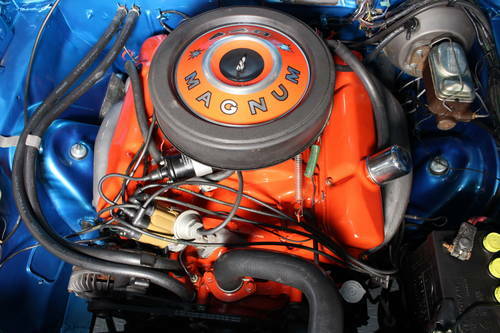 Its a real XS code RT with matching numbers and rebuild transmission and 440 engine and higly detailed engine bay. The car is equipped with loads of special factory options such as power steering , power front discbrakes, bucket seats and console, tictactoc and much more. The underside of this car is ultra clean and the body is flawless and rustfree inside and out. More than 100k was invested in the restoration alone. Car is fantastic ! 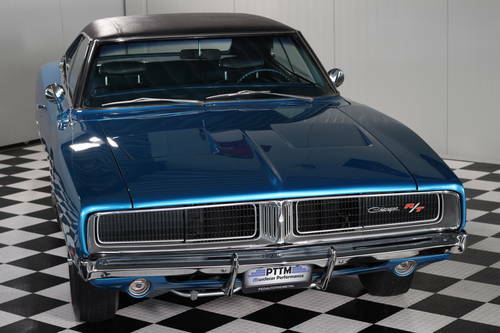 This is the holy grail of Musclecars, highly collectible and a great investment in funds and fun ! FOR MORE INFO PLEASE VISIT OUR WEBSITE ! Car is in our showroom and comes with US title and EU import taxes all paid !. Its fully serviced and inspected and has NO flaws and it runs amazing. For more information, videos and pics or anything else about this or our other cars please visit our website !. 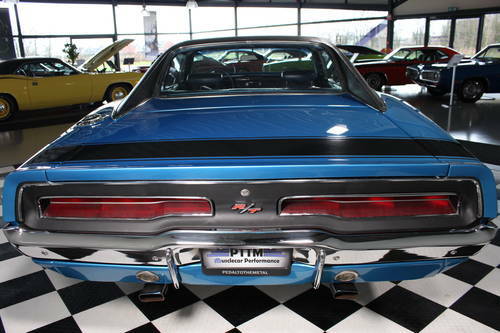 PTTM is a high quality Musclecar speed shop with 35-40 high quality Musclecars & projects for sale. 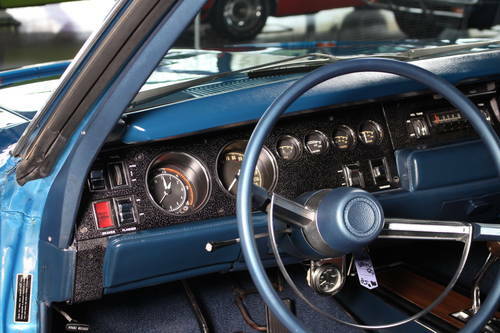 We are all-round and have restored & build many award winning cars. We have our own engine and transmission build department and body and paint shop, aswel as a large parts store. We are located around 1,5 hours drive from the ferry at hook of Holland ! 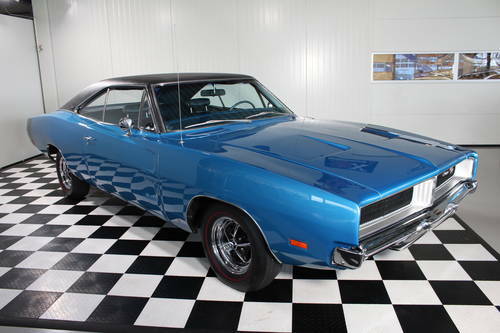 1970 70 Dodge Charger RT, the real deal and matching no's !